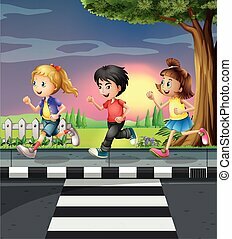 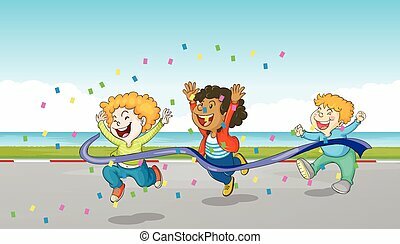 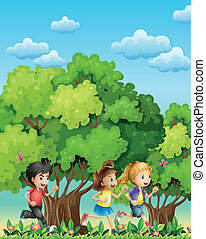 Cartoon three running. 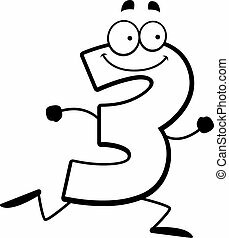 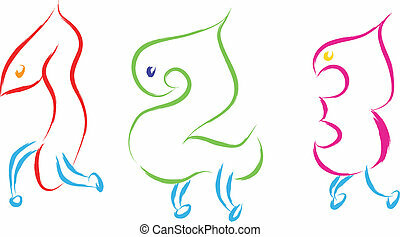 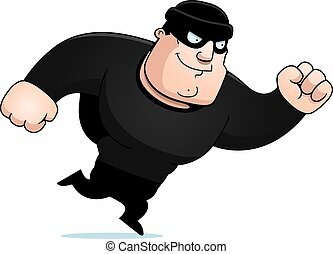 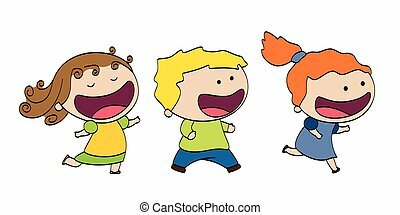 A cartoon illustration of a number three running and smiling. 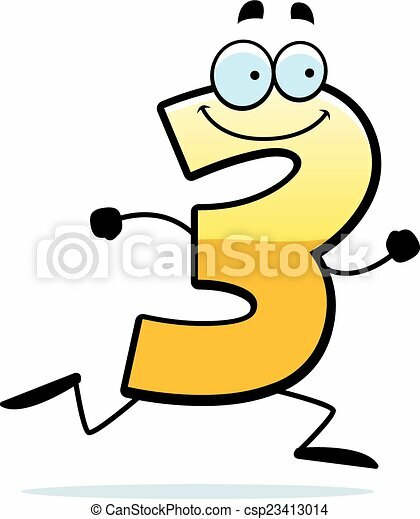 A cartoon illustration of a number three running and smiling. 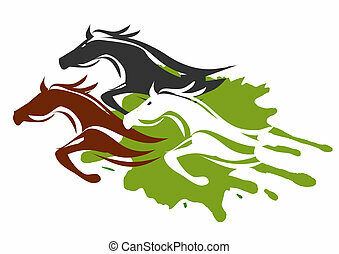 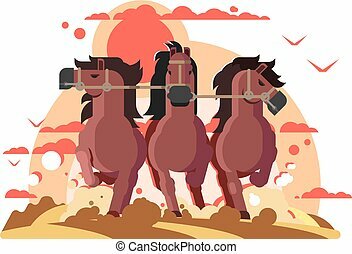 Illustration of horses running through the tall grass. 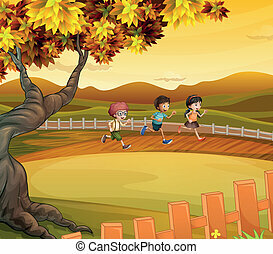 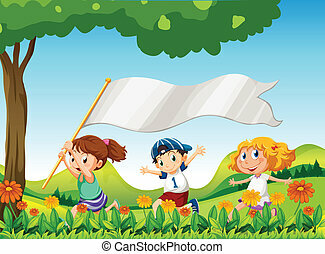 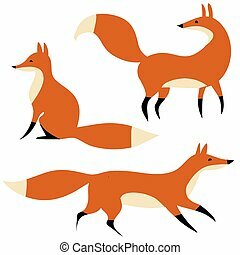 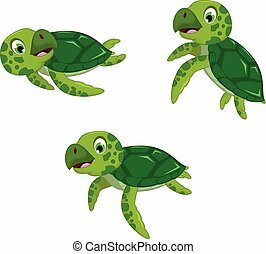 Colorful illustration on white background. 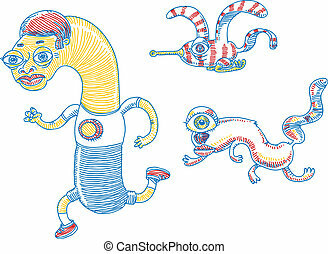 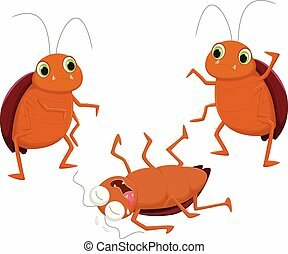 Three gonzo cartoon characters running and flying together. 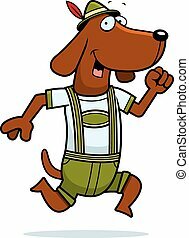 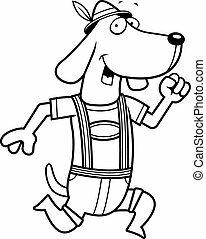 A cartoon dachshund wearing lederhosen and running. 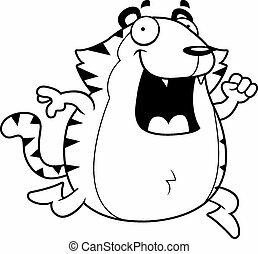 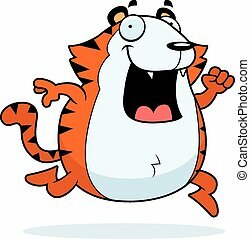 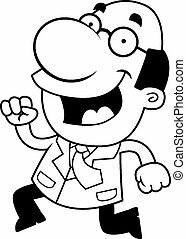 A happy cartoon tiger running and smiling. 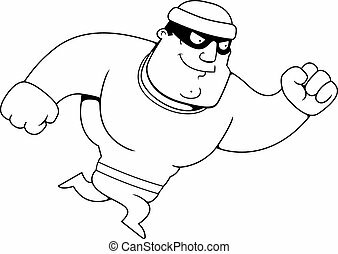 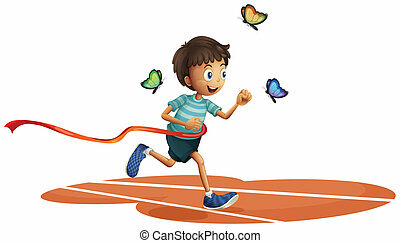 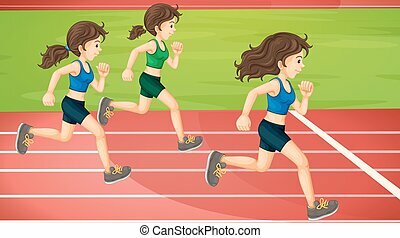 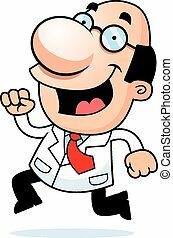 An illustration of a cartoon scientist running. 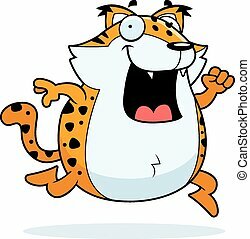 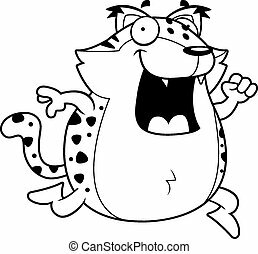 A happy cartoon bobcat running and smiling. 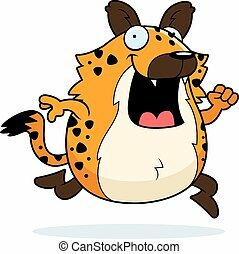 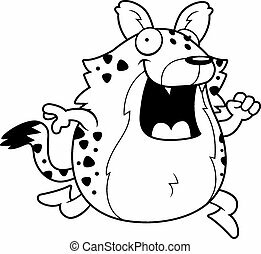 A happy cartoon hyena running and smiling. 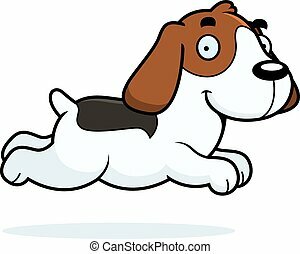 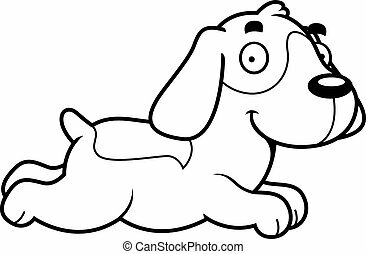 A cartoon illustration of a Beagle running.